Hello! My name is Rina and I love Magical Girls! I got into collecting figures after watching Madoka Magica years ago and haven't slowed down sense. (Although maybe I should, I am running out of space.) Feel free to drop me a message if you want to talk, I'm always near a computer. 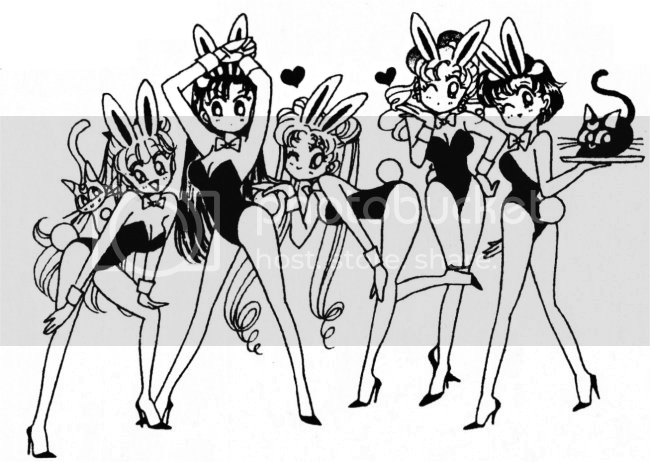 Sailor Moon, Card Captor Sakura, FLCL, Kitchen Princess, GALS! Getting Comiket 93 Aniplex Items?